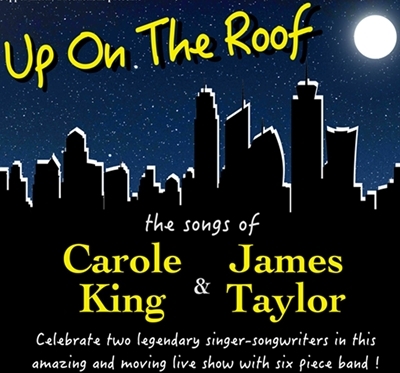 Fresh from their acclaimed UK tour, Brian Dales, Emma Pryde and supporting Band perform the timeless and ever popular songs of celebrated singer-song writers Carole King and James Taylor. Organised by Middlesbrough Erimus Rotary Club. All proceeds to the Prostate Cancer Robotic Surgery Unit at James Cook University Hospital.